Low viscosity, foaming, polyurethane injection resin to stop water leaks in concrete. Temporary sealing of flowing water leaks in concrete structures. Injection of X-Inject WS100 should be followed by injecting a permanent seal using X-Inject PU211 or X-Inject PU221. 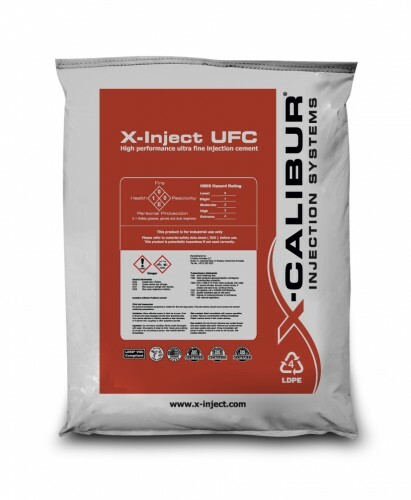 Low viscosity, flexible polyurethane injection resin system for dry, damp or wet cracks in concrete. Permanent, flexible sealing of cracks in concrete structures. 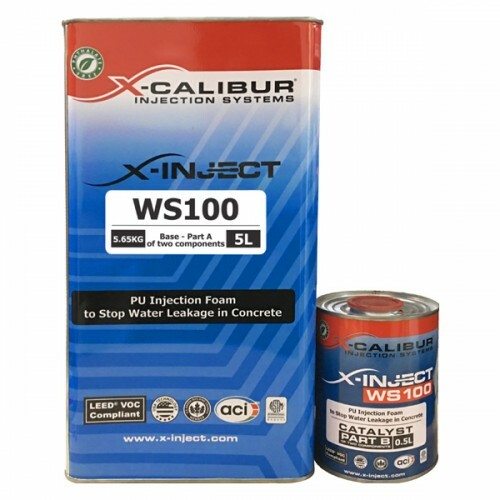 When used in conjunction with X-Inject WS100 provides an effective system for sealing cracks with flowing water. Dual function flexible, polyurethane injection resin to stop water leaks and seal cracks in concrete. X-Inject Stop N Seal 311 & 321 will foam in contact with water and stop leaks. 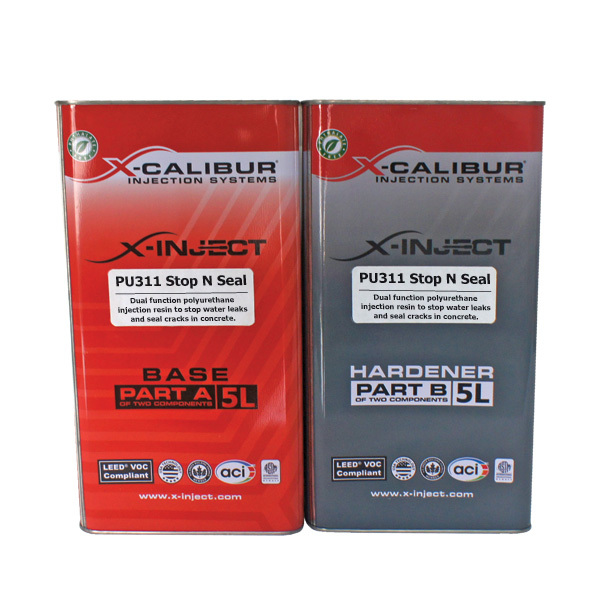 When no water is present X-Inject Stop N Seal 311 & 321 is used to provide a permanent for seal cracks and voids. 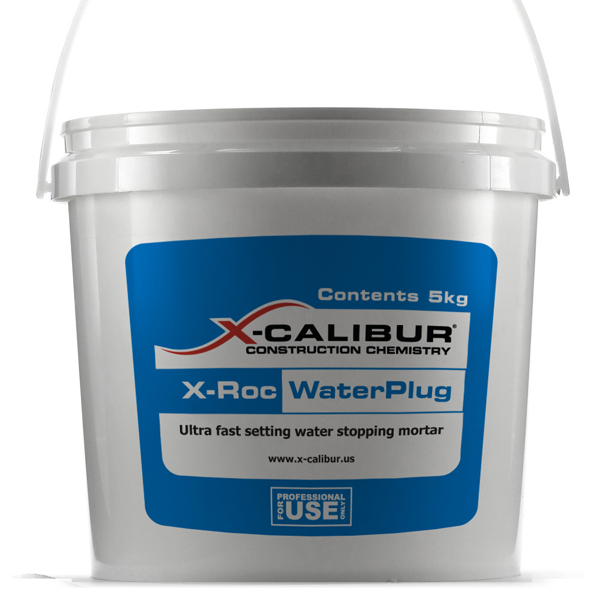 High compressive strength polyurethane resin for dry, damp & wet cracks in concrete to provide a rigid, structural seal. Very low viscosity, hybrid acrylic–polyurea gel for sealing water leaks in below-ground structures and stabilizing the surrounding ground. Rapid foaming, short pot life polyurethane resin. Low viscosity epoxy injection resin. Injecting cracks in concrete structures to provide a rigid, structural seal. Sealing of cracks and crazing. Thin <10mm gap, base-plate grouting. Anchoring of small diameter rebar and studs. 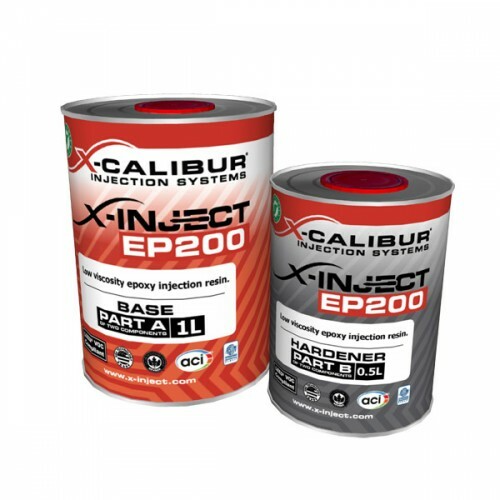 Epoxy resin-based surface sealer and crack filler. Fixing surface mounted injection packers to concrete surfaces. Stopping water leaks in water retaining and water excluding structures. 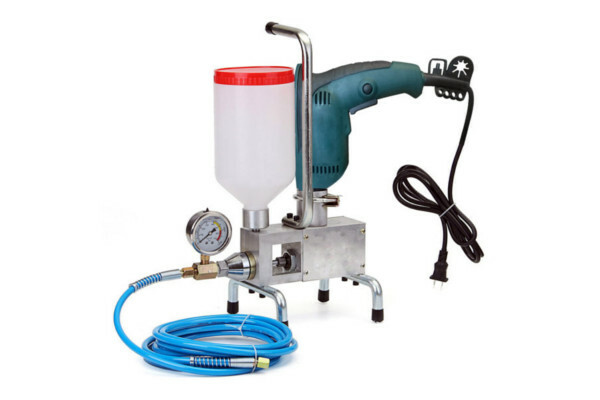 Usually used in conjunction with one or more of the above resin injection systems. 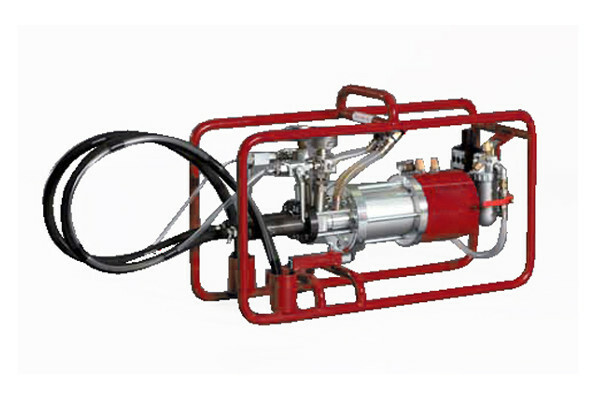 Uses: For ensuring the injected materials reach, and remain, in the desired location with the minimum of resin wastage. 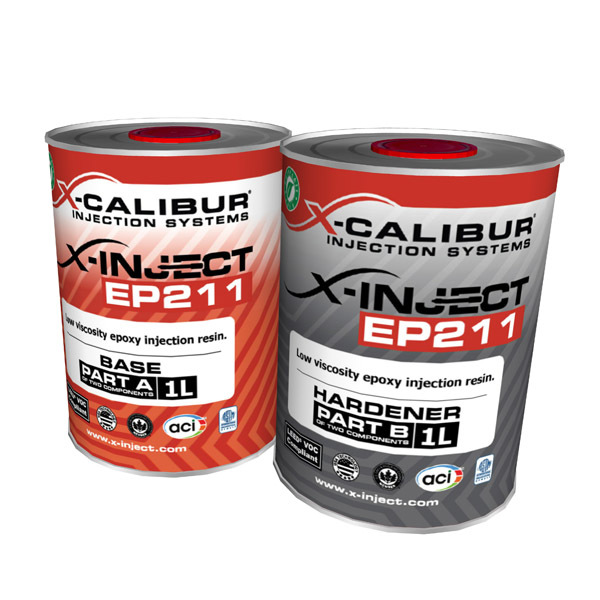 Uses: When high volumes of resin need to be injected into leaking structures. For injection resins with long pot life (+30 minutes at 25℃.) 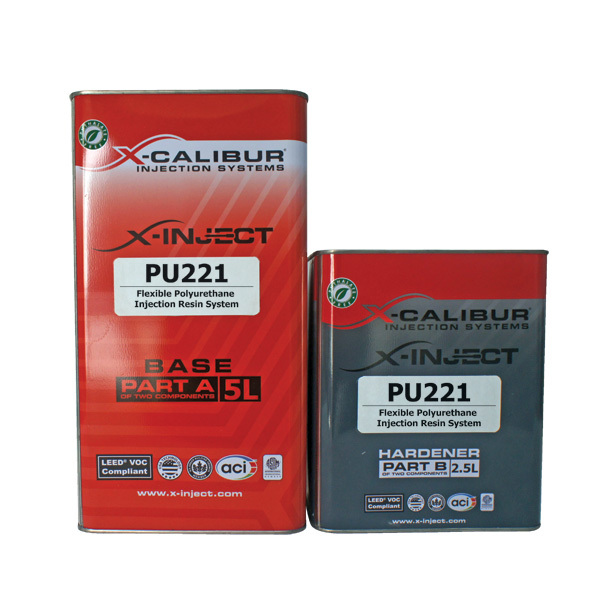 Suitable for epoxy and polyurethane based resins. For use with materials with a long (+30 minutes at 25℃) pot life. 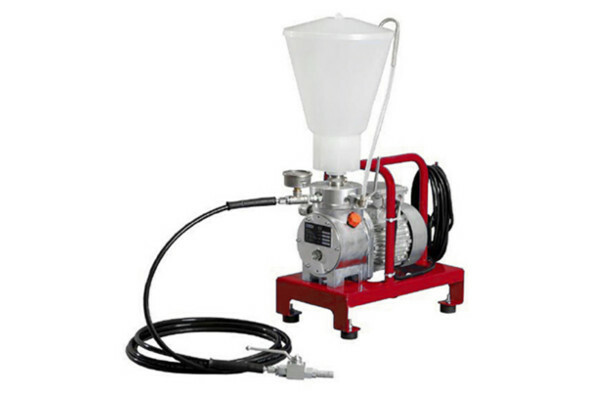 Used for pumping epoxy,polyurea and polyurethane injection resins. For injecting 1:1 by volume polyurethane, acrylic, & epoxy resins with a mixed pot life from 15 seconds to several hours. 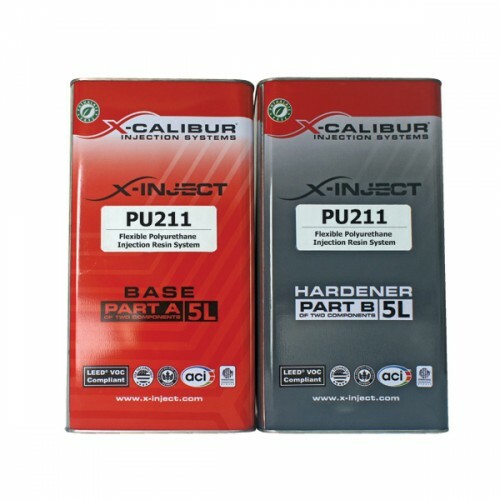 ©2018 X-Calibur International FZC. All Rights Reserved.